Sometimes, small changes can make a big difference. Ask the many women in Edmonton who have tried Lasersheer Lashes and that’s just what they’ll tell you. By enhancing the appearance of eyelashes, Lasersheer Lashes puts the focus where it belongs: on your face and your beautiful eyes. This FDA-approved solution is available only by prescription, and it’s available at Laser Sheer/Acne Clinic West Edmonton Mall. 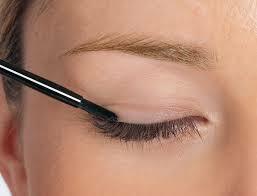 More than enhancing your beauty, your eyes help you see the world – one of the most essential senses. If you’re considering a treatment that affects this important, sensitive area. 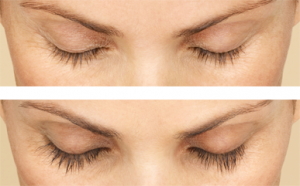 To learn more about Lashes in Edmonton, please call us at (780) 489-1950 to schedule an appointment.